All fans eagerly waiting the opening of Airbender, just got a 24 hour bonus! Be sure to visit Frank Marshall at his Twitter page. 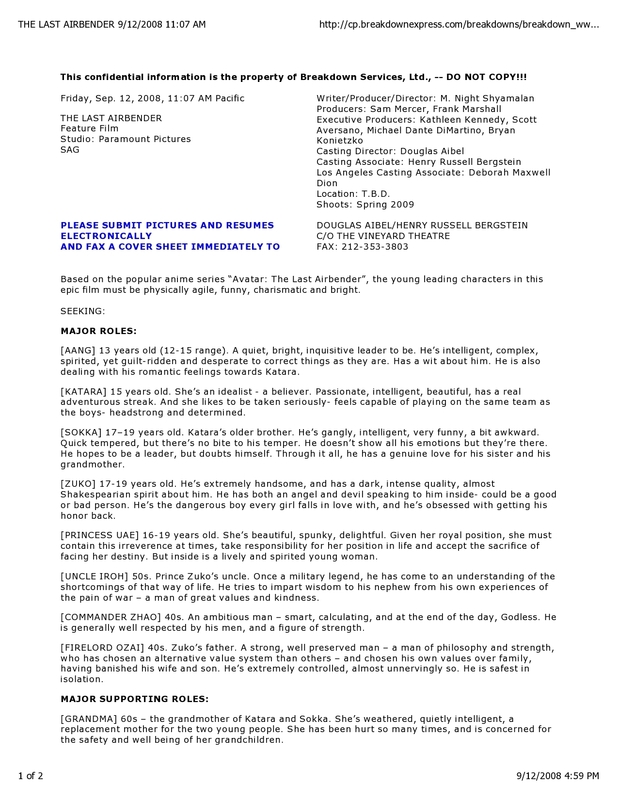 Jordan Hoffman with UGO.com was contacted recently by The Last Airbender producer Frank Marshall, to clarify the insensitive casting calls, and the race of the characters in general. Marshall also produced the original casting breakdowns as they were first made available. A Japanese theatrical trailer for The Last Airbender surfaced on the internet today. Those that were disappointed with the second theatrical trailer’s lack of fresh material will be very pleased. Thanks to Last Airbender Fans forum member Project 86 for the tip. 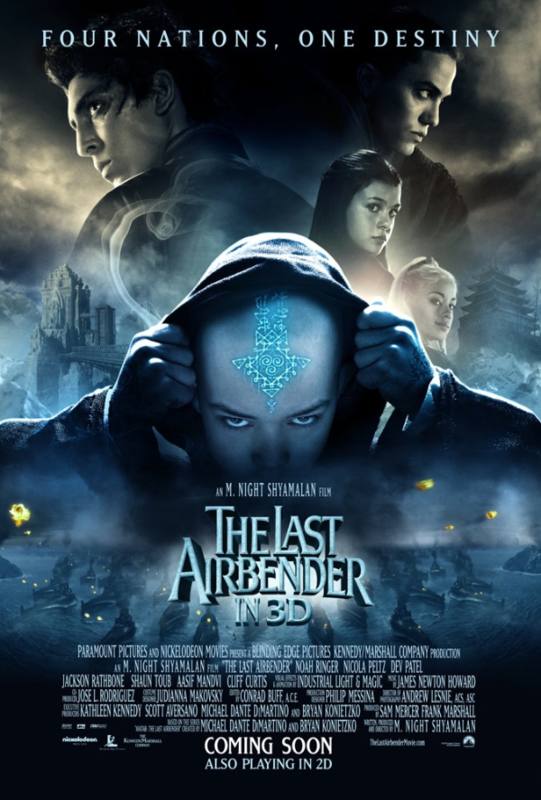 Coming out of left field today is a new theatrical trailer for The Last Airbender. It includes a number of new shots from the film, and features Noah Ringer speaking as Aang for the first time. 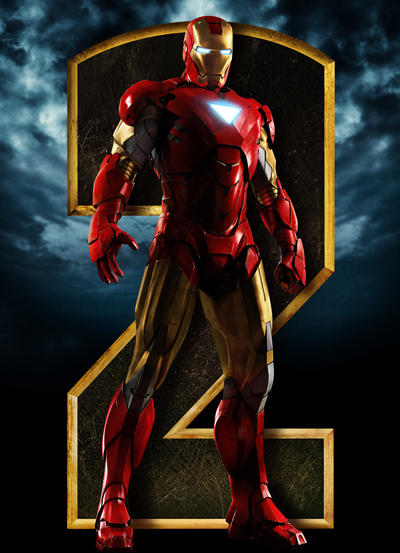 It is unclear at this time whether this trailer is the new one scheduled to be attached to Iron Man 2, in theaters May 7, or if it is an International trailer. Frank Marshall has announced via Twitter that there will be a new The Last Airbender trailer attached to Iron Man 2 which comes out on May 2nd. 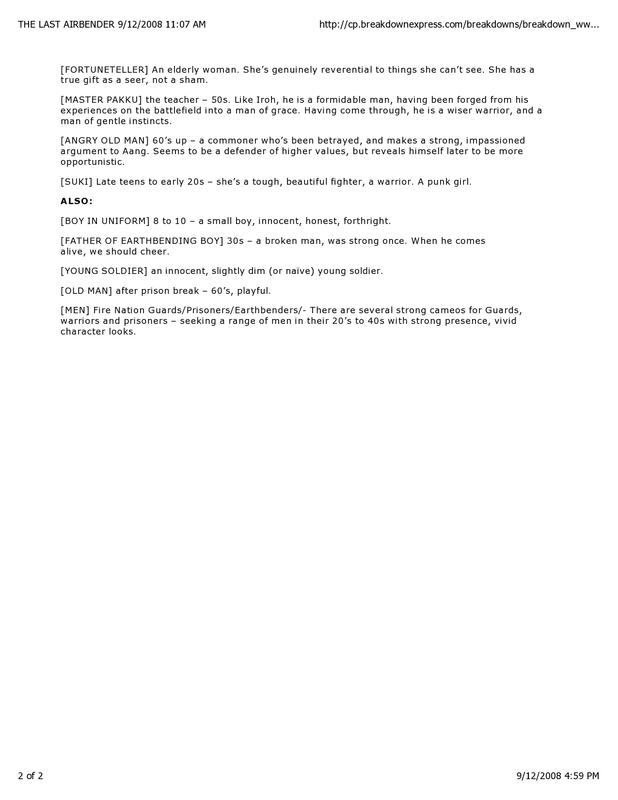 For those of you interested in being a part of The Last Airbender a new casting call has been announced. An open casting call for the movie will be held from 11 a.m. to 4 p.m. Saturday at the Independence Visitor Center at Sixth and Market Streets. Producers are repeating their call for physically fit boys and girls ages 6 to 16 and men and women 18 to 65 – especially those with martial-arts skills. We have gotten a ton of M. Night questions from you the fans. We’re still accepting them up to March 10th. Remember you can email askmnight@gmail.com or use the FORMSPRING. The Last Airbender producer, Frank Marshall, confirmed that the full theatrical trailer will be attached to Percy Jackson & The Olympians: The Lightning Thief opening February 12, 2010. He also confirmed that a TV spot will run five days before, during Super Bowl XLIV on February 7. It is not clear if the TV spot will feature the full theatrical trailer, or a slimmed down version, but it is said to feature the entire main cast. In any case, it’s sure to be an exciting week for Percy Jackson fans, football fans, and Avatar fans. While this news crushes our anticipation of the trailer as a delightful X-mas present, we must remember that February is not that far away and continue to have patience. Yes, our twittering friend LeDoctor has sent word that post production on The Last Airbender is progressing smoothly, and they’re shooting for a Christmas release for the full trailer. It could possibly be attached to Peter Jackson’s The Lovely Bones, due in theaters on December 11. But it would be deliciously ironic if it finds itself attached to James Cameron’s Avatar, which will open on December 18.